But not in the west, he adds. 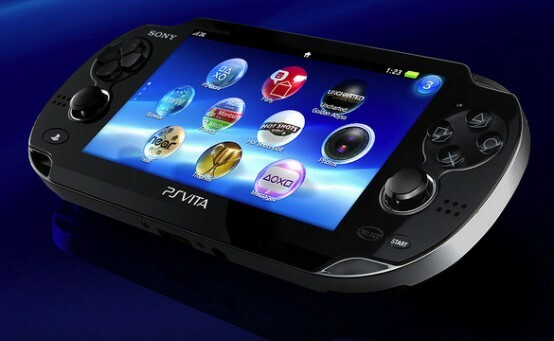 The PS Vita remains the most dismal, most acute failure that a PlayStation branded system has been yet. The successor to the 80 million+ selling PSP, it was dropped by Sony in a matter of years after tepid sales, received minimal first party support, next to no third party support, and receded into absolute irrelevance. Now, his statement has several problems- first, his feigning ignorance on why the Vita failed is him refusing to take responsibility for Sony’s fate in the Vita’s failure, with them constantly ignoring it, not putting games on it, refusing to support it with top tier developers, giving it next to no marketing support, and straddling it with expensive Memory Cards. His comment about Japanese support is also a few years too late, as Japanese developers have now begun migrating to the PS4 and Switch, as have the Vita’s indie developers. In 2017, the Vita is well and truly dead. It was an amazing handheld, and I really love mine- but it ended up becoming what it ended up becoming in spite of Sony. Ultimately, what it did become was but a shadow of what it could have been had Sony had more confidence in the system.